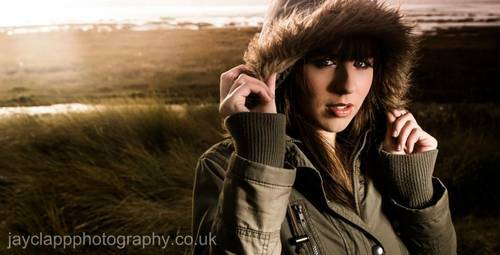 Hi I am Jay i am a photographer with my own studio in Blackpool (not a home studio) I have recently stepped back from the world of being a paid photographer to more concentrating on shoots that interest me for the sheer funzies. I wont however be open to any and every shoot so dont be offended if i turn you down. but if you wanted to book me my rates are reasonable. because i want you to walk away happy with the day shoot i do allow you to view the back of the camera and help to direct the shoot.